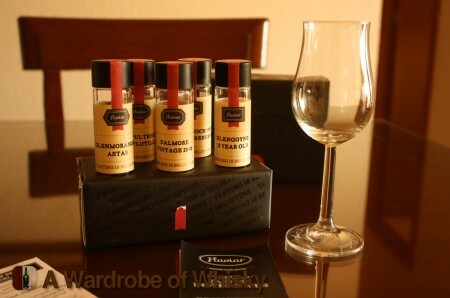 Read stories about Glen Garioch of A Wardrobe of Whisky blog. 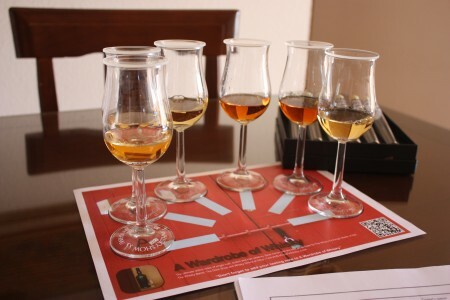 I have had the pleasure of sharing another tweet tasting with Steve from The Whisky Wire ( you are missing great stuff if you don’t follow him on Twitter! ). 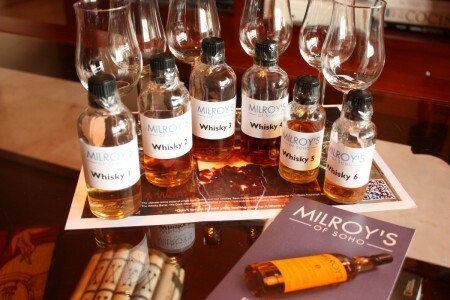 So yesterday we did a new Milroys Tweet Tasting. Milroys of Soho is a great whisky shop located at Greek St. London just in the heart of the Soho. 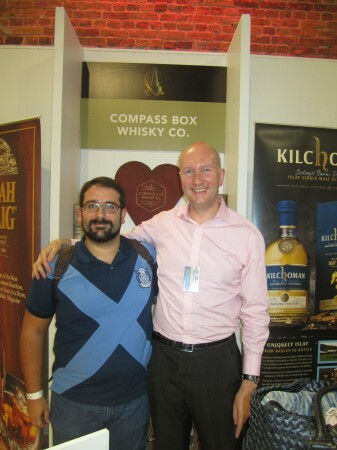 Last year when I travelled to London for TWE Whisky Show 2012 ( this year show has been fantastic! ), I visited Milroys and get delighted by the huge amount of whiskies on stock there. Unfortunately I wasn’t able to taste anything and because I travelled with Ryanair I couldn’t get any bottle with me ( Damn you Ryanair! ) 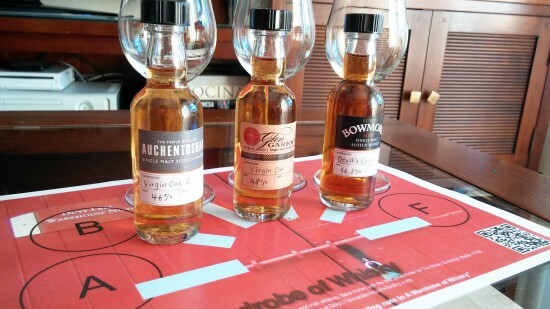 so when I tasted a few weeks later some of the whiskies I realized what mistake I did. Milroy’s of Soho bottles great whiskies with a price that is hard to believe nowadays. So my expectations for this #MilroysTT2 were quite high because I was sure that whatever it was on the samples it would be a great night. 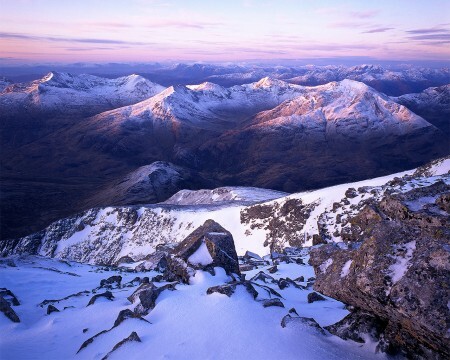 So let’s see the whiskies. As with other tweet tasting we tasted blind and after the tasting we were told what we have been drinking. It is really impressive that several people nailed the dram they were drinking. 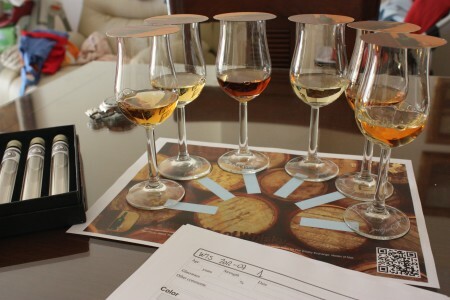 Almost finishing the year and we are already on the 7th tasting session. 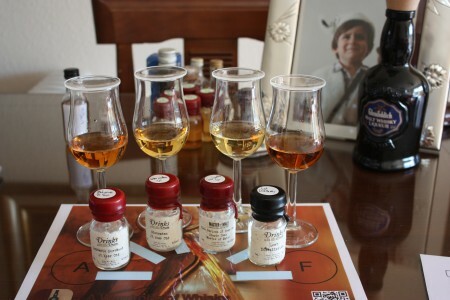 Again six nameless whiskies presented in a stunning box, Jean Marie know how to do the job really. Pretty bizarre distilleries on this set, but that’s the main reason I joined this tasting sessions; the chance of tasting new different stuff. A beautiful 40 year old vintage Glen Garioch, bottled by the folks at Morrison Bowmore for The Whisky Exchange and released at The Whisky Show in 2011. 1971 Glen Garioch is known for being more peaty than usual, and this delicate, restrained old school dram has a lovely thread of smoke, plus tropical fruit and medicine cabinet aromas. Fabulous. Nose (93): more than average. honey, peat, floral, wood, spices, vanilla. Palate (91): powerful, oily. candies, wood, honey, floral, citrus, spices, black pepper. Finish (91): longer than average. smoke, floral, pepper, pears. So based on other whiskies I have already tasted I rate this Glen Garioch 1971 for TWE with 92 points over 100. This was distilled at the Glen Garioch distillery in November 1991 before a 15 year sting in refill hogshead number 3061 before bottling in November 2006. 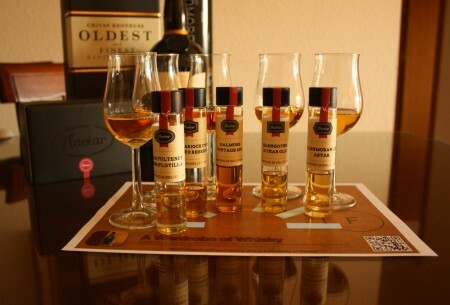 A release of 241 bottles from the Old Malt Cask range. Nose (87): strong. floral, citrus, honey, apples, wood, cinnamon. Palate (89): smooth, oily, powerful. honey, floral, citrus, wood, malt, spices. Finish (88): long. honey, floral, wood. So based on other whiskies I have already tasted I rate this Glen Garioch 15 year 1991 Old Malt Cask with 88 points over 100.